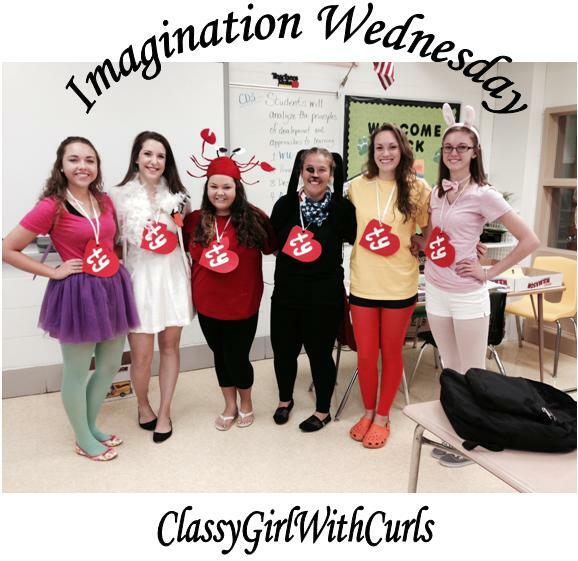 ← Blog-o-ween Day #3: Tame the Beast- Controlling Those Curls! 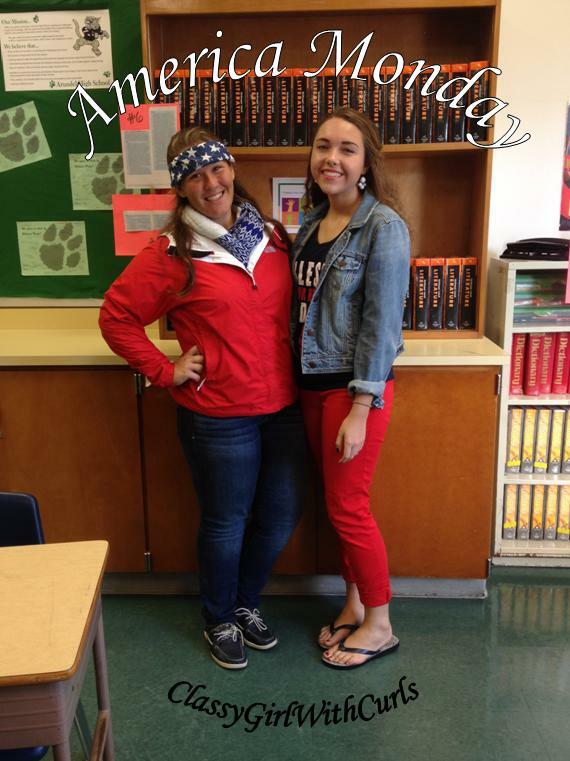 Blog-o-ween Day #4: Spirit Week! This is my last spirit week of highschool. It’s totally bittersweet and I’m kind of upset about it. 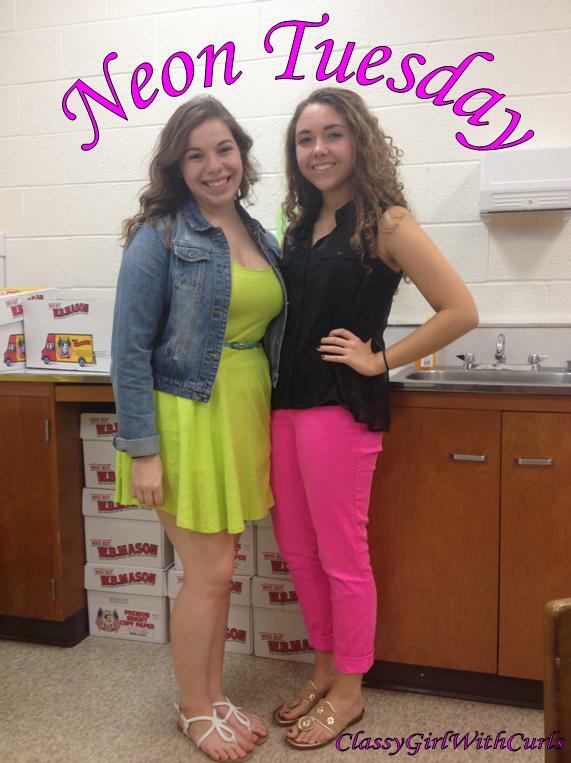 Here is what I wore everyday!